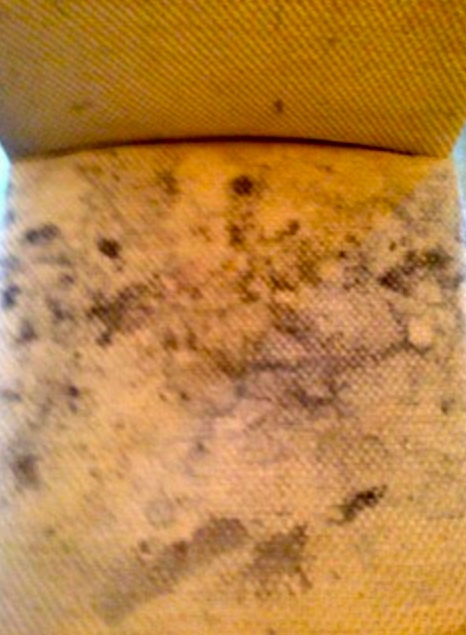 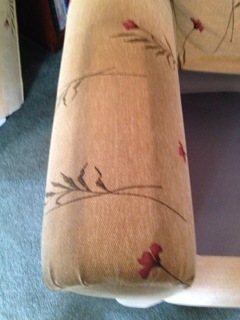 UPHOLSTERY CLEANING Example of a cushion Extraction cleaned with a twin vacc 500 psi ProChem machine. 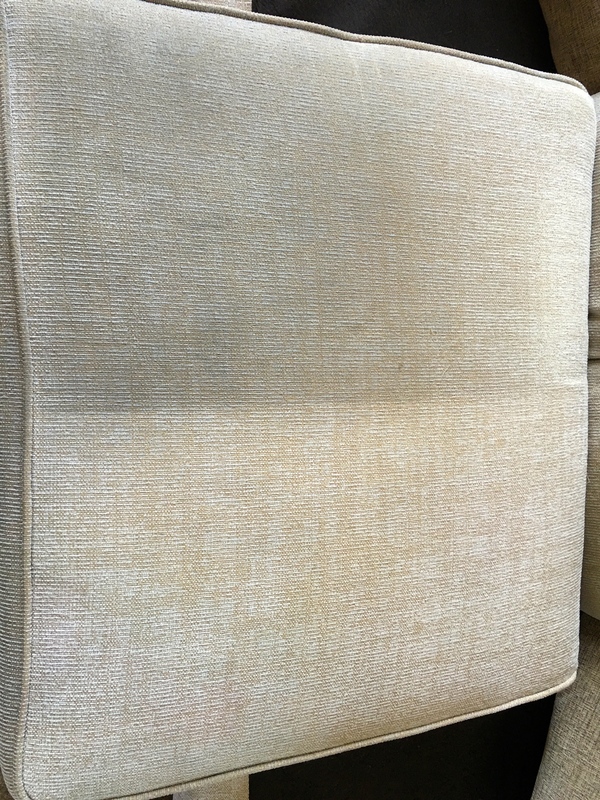 CUSHION BEFORE AND AFTER Example of a cushion Extraction cleaned with a twin vacc 500 psi ProChem machine. 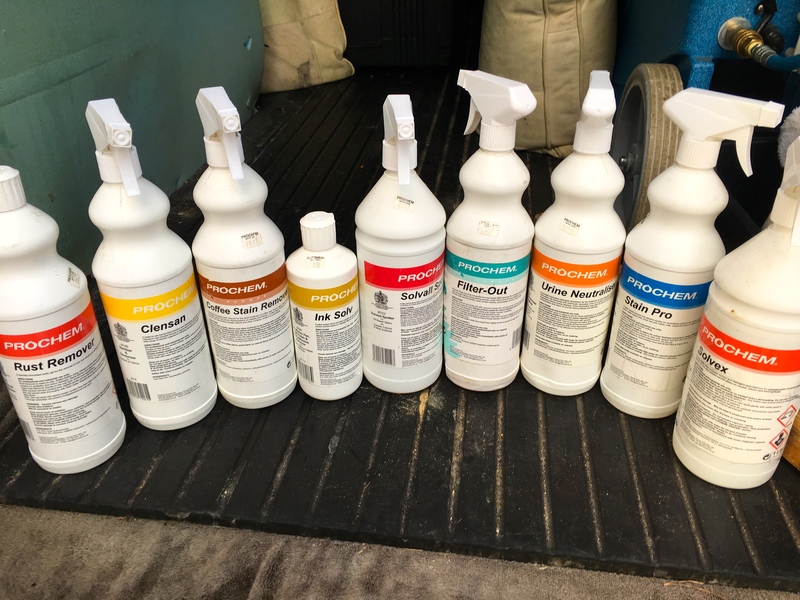 SPOTTING CHEMICALS USED This is an example of a few spotting chemicals i use on various jobs. 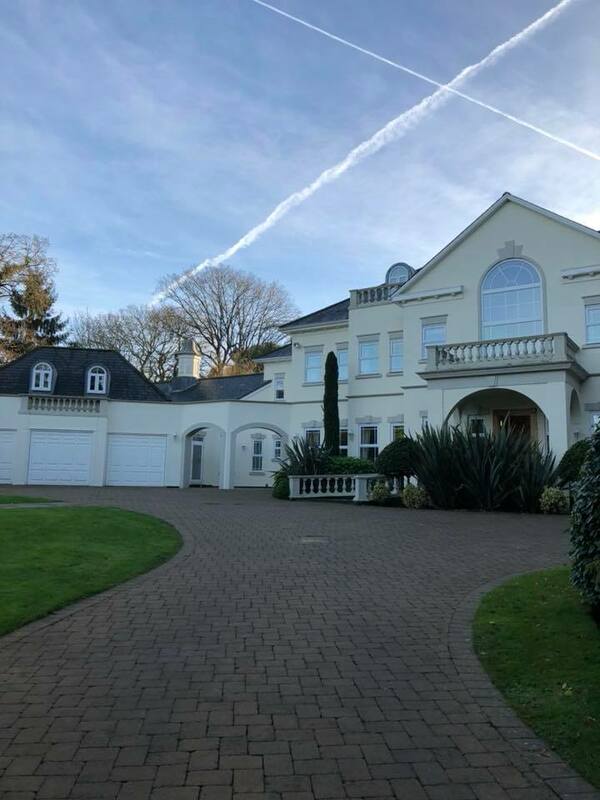 Massive 7 Bed House in St Georges Hills Weybridge. 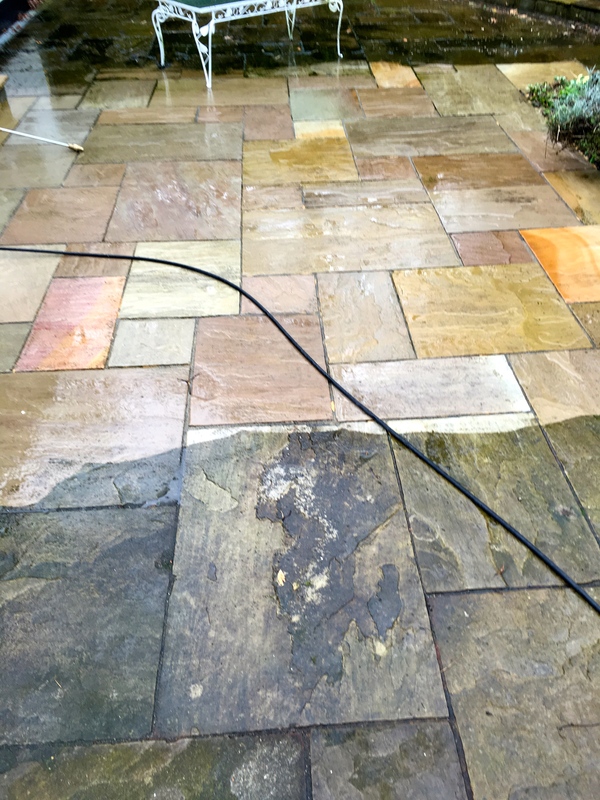 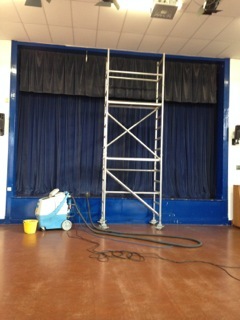 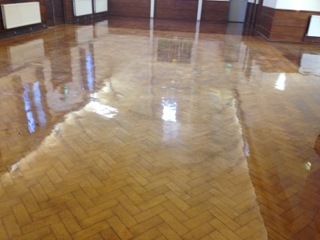 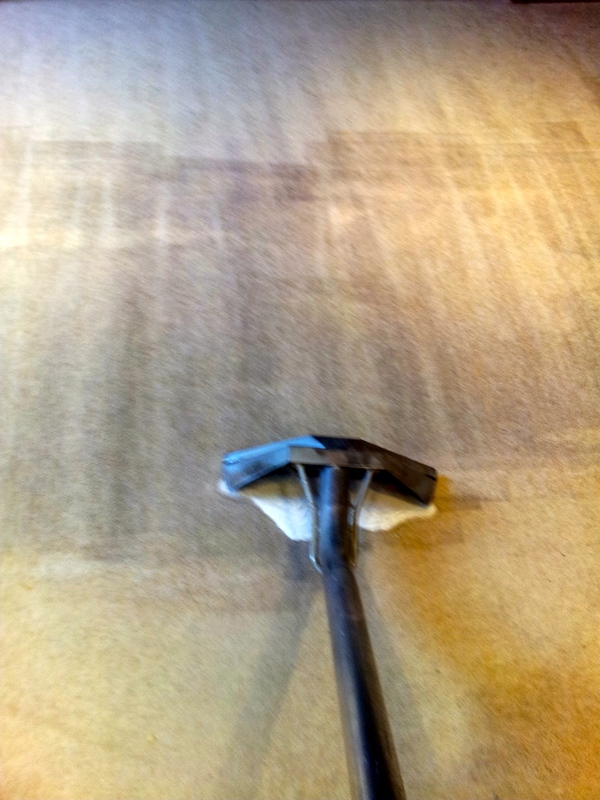 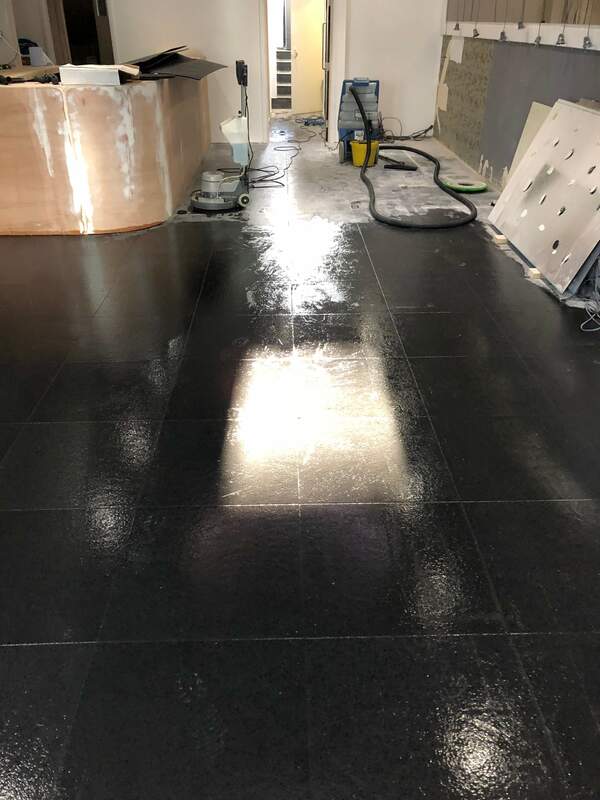 This is one of my regular clients i have been cleaning for over 20 years now. 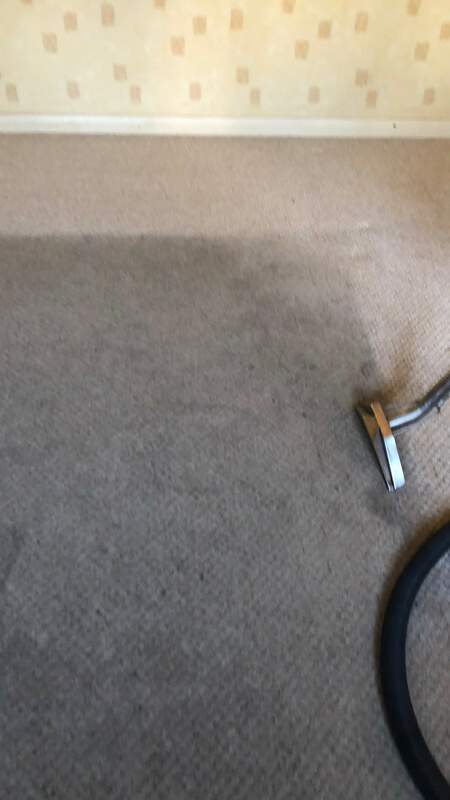 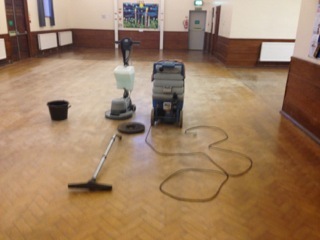 Before and during differences on a Domestic Carpet Heavily soiled carpet Clean - Needed extensive Pre-spraying and Extraction Cleaning. 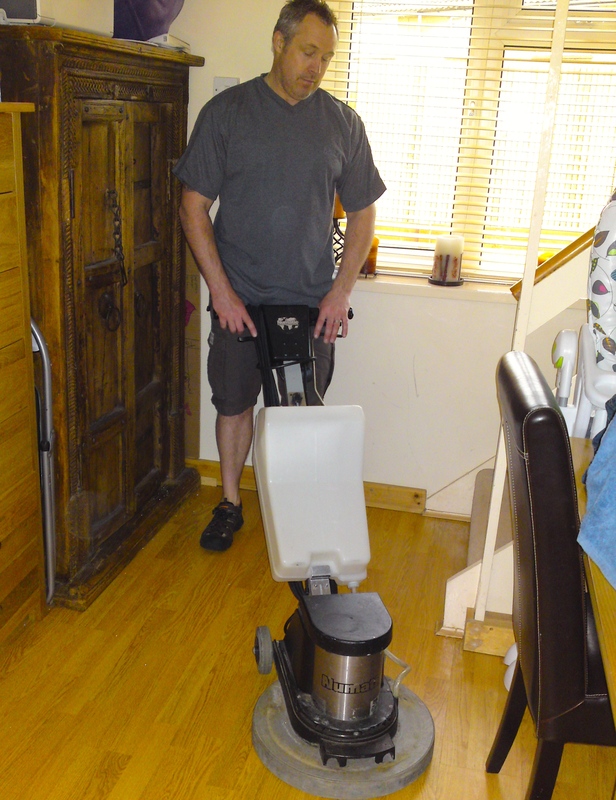 Domestic Kitchen Floor - Rotary Scrubbing Domestic Kitchen Floor Tiles - Rotary Scrubbing using Acidic and Alkaline Detergents. 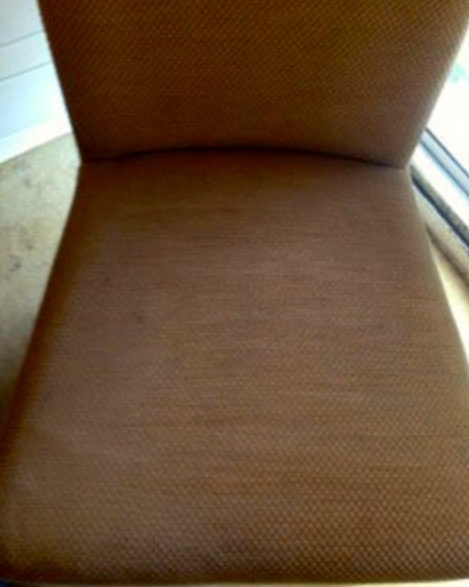 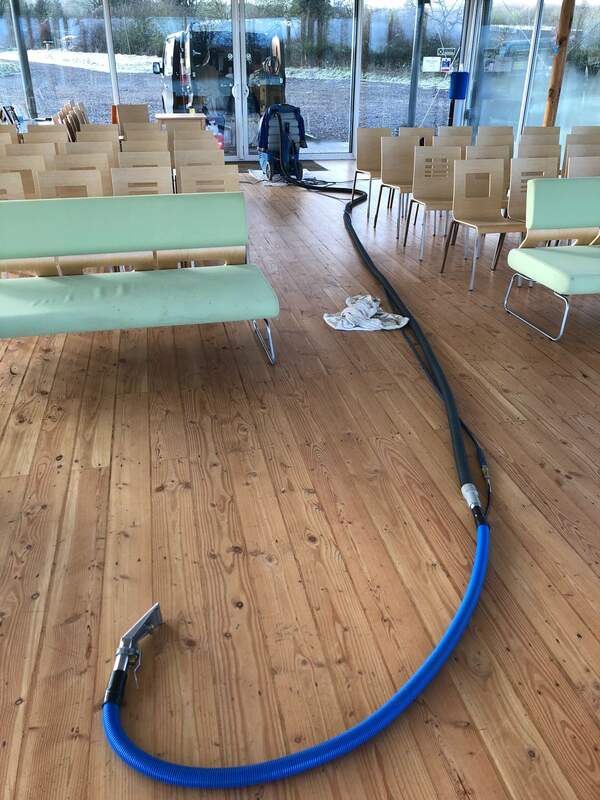 Commercial Upholstery Cleaning - Natural Burial Upholstery Cleaning at a Natural Burial Grounds In Clandon Regis. 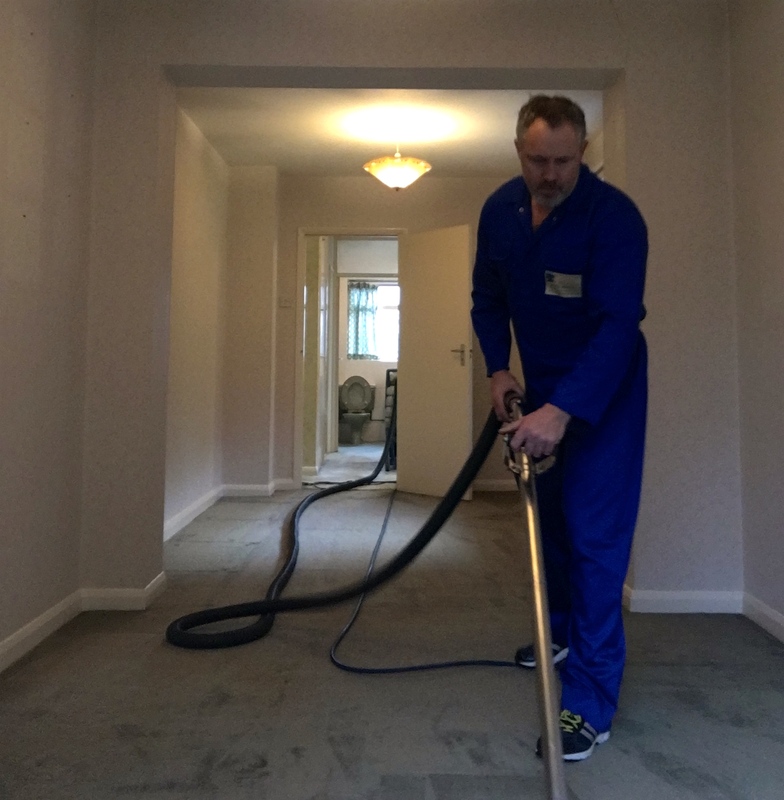 Welcome to the website of Nick Lewis Cleaning. 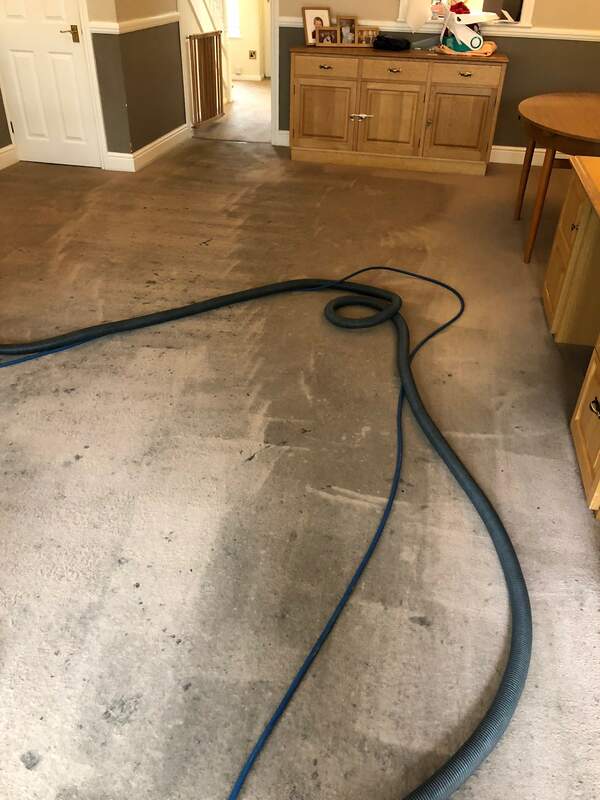 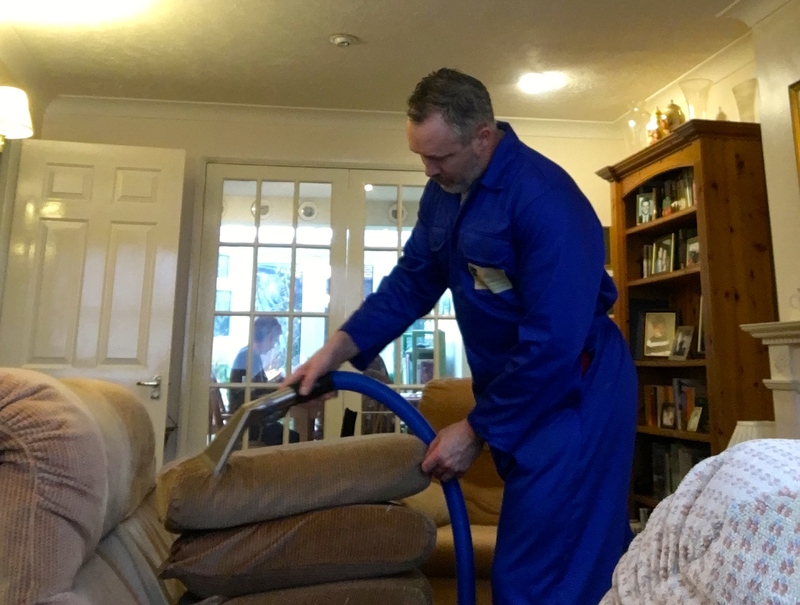 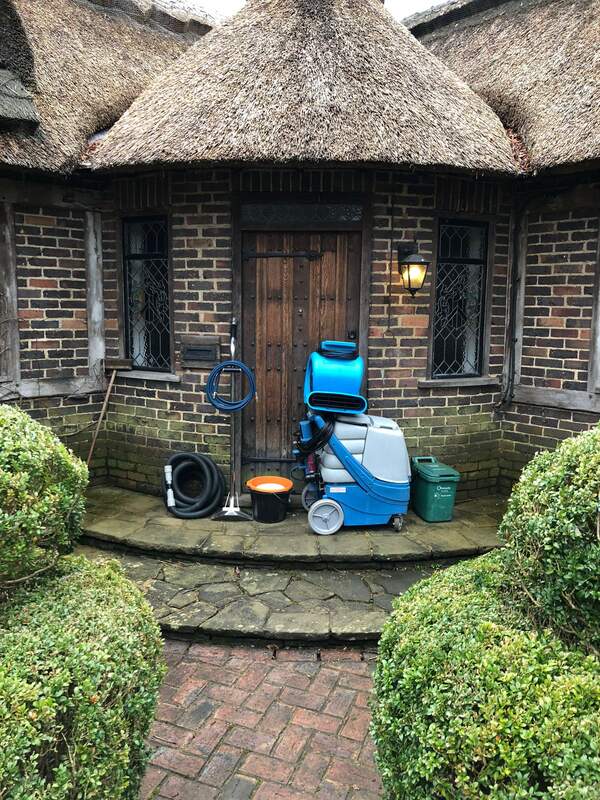 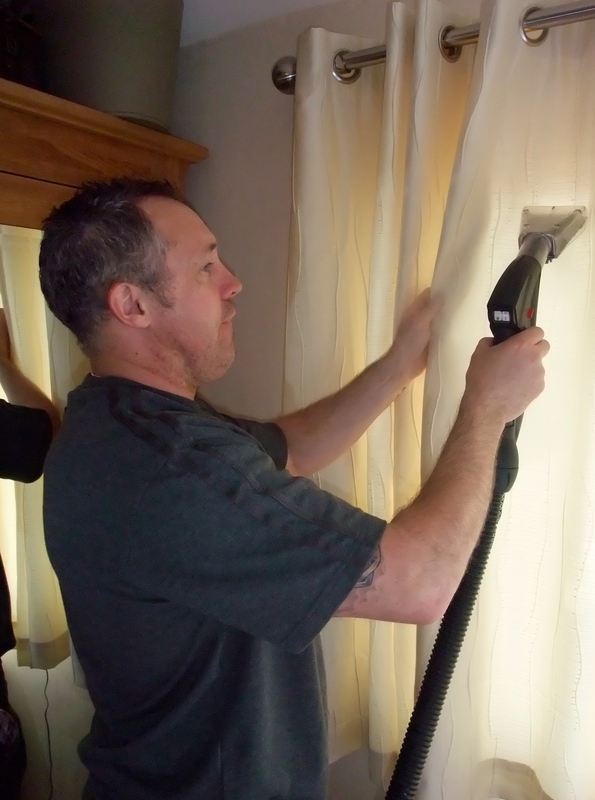 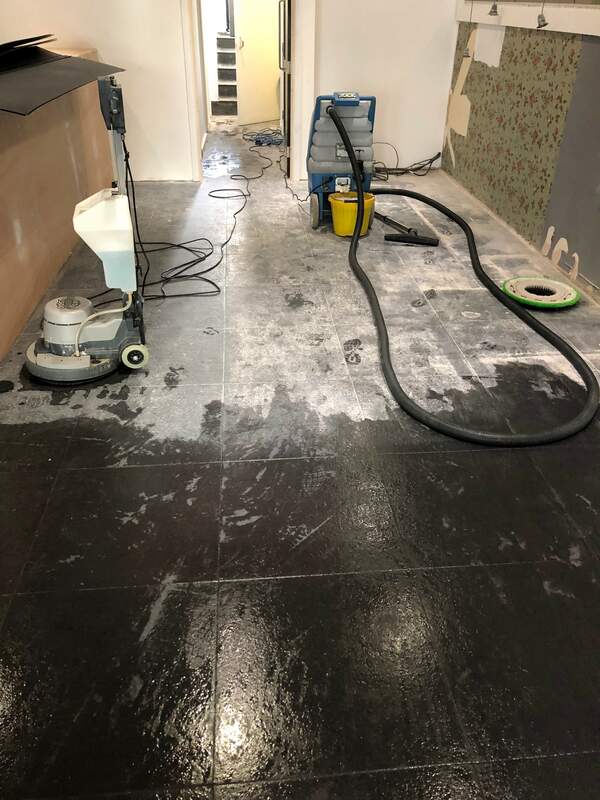 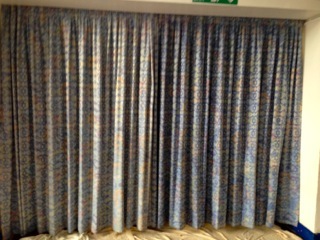 I’m Nick Lewis, a local specialist based in Walton on Thames,Surrey with three decades of carpet, curtain and upholstery cleaning experience. 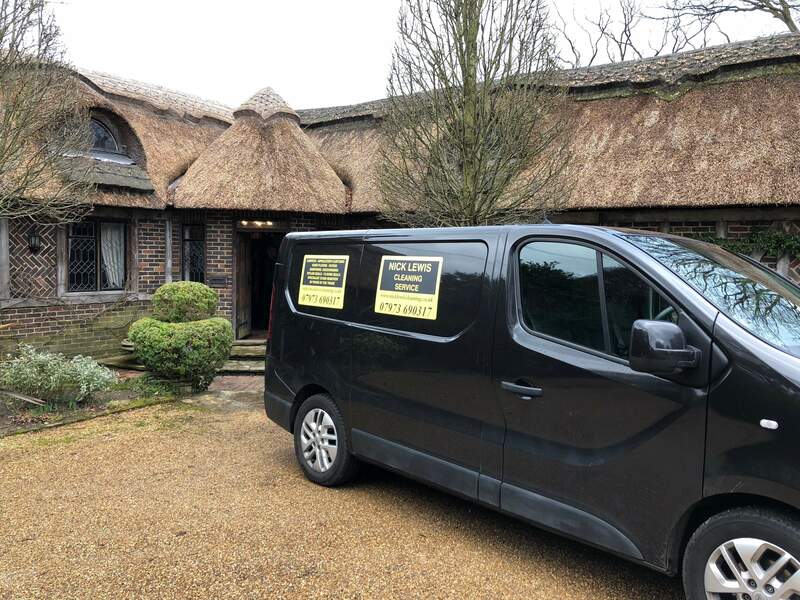 For the past 32 years, I’ve helped domestic and commercial clients by providing a friendly, reliable and personalised service. 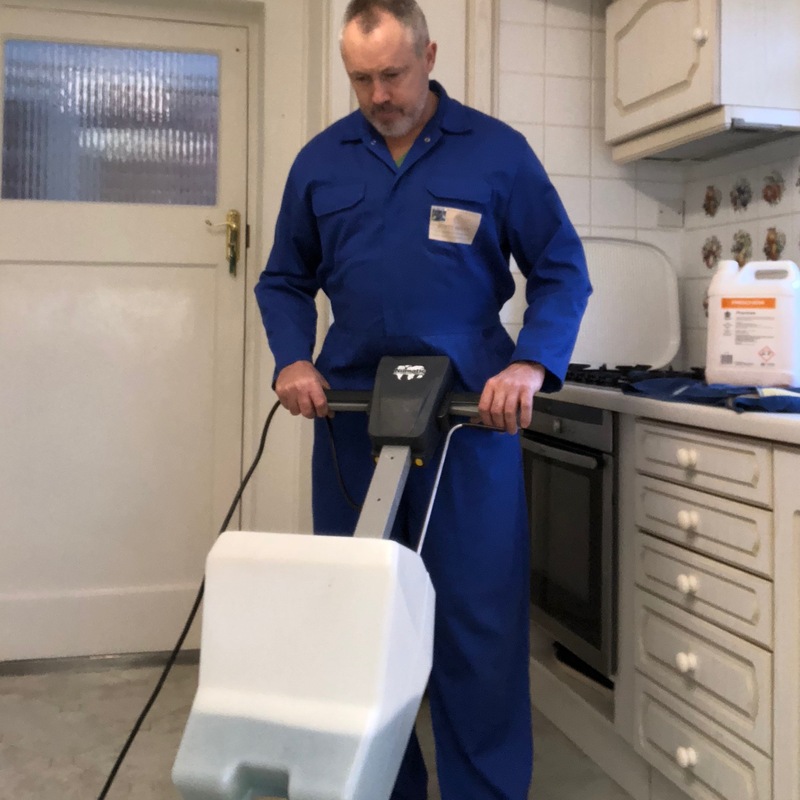 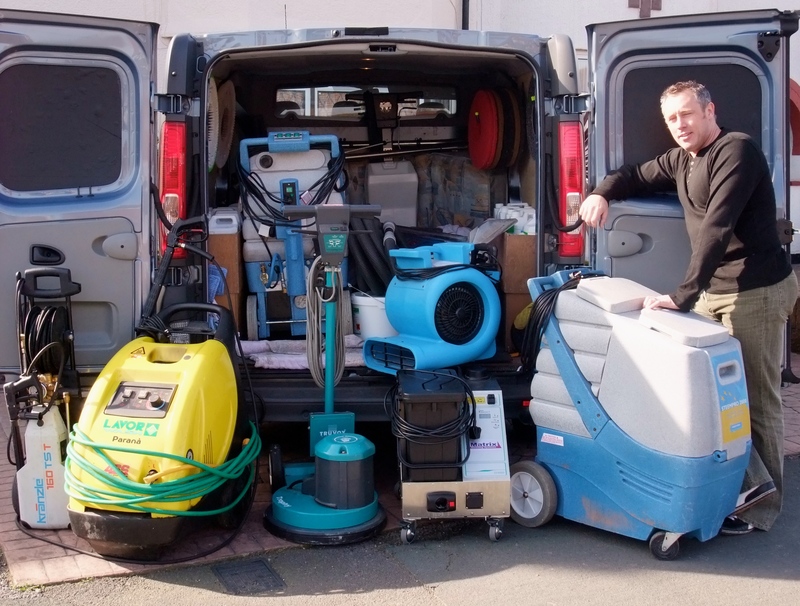 I use the industry’s most advanced soil extraction equipment to deliver professional solutions within all residential and business environments.